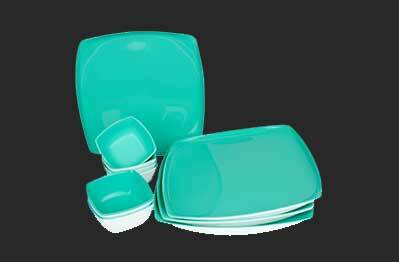 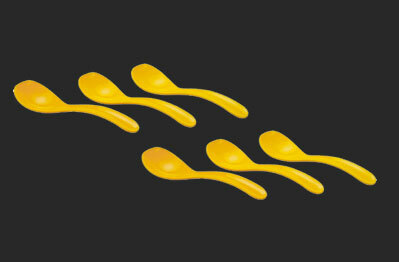 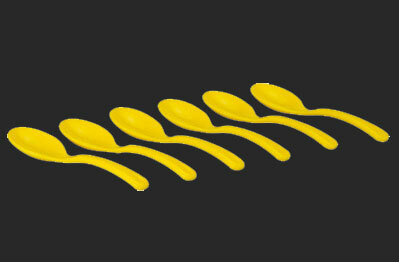 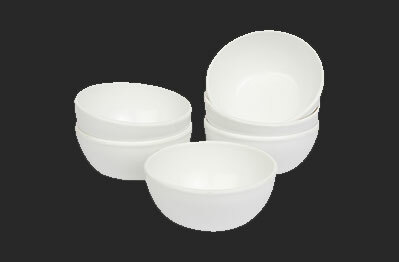 Being a quality oriented organization, our company is engaged in offering standard quality range of Serving Sets. 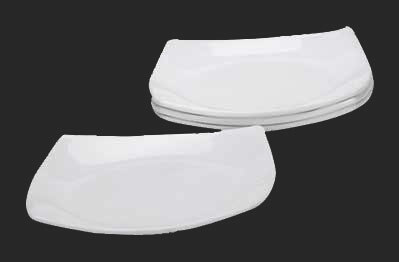 These serving sets are designed by our skilled professionals in different shapes and sizes to fulfill the diverse requirements of the customers. 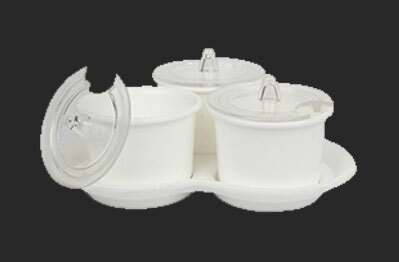 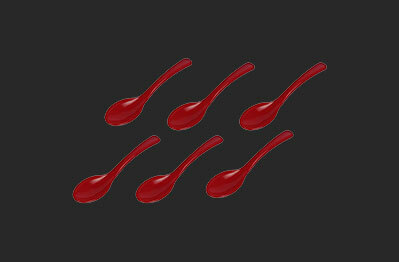 These are widely used for serving various dishes in different commercial and residential places. 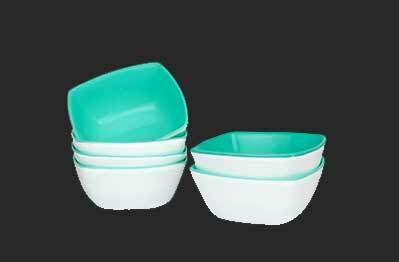 Our clients can avail this product from us in bulk as per their requirements. 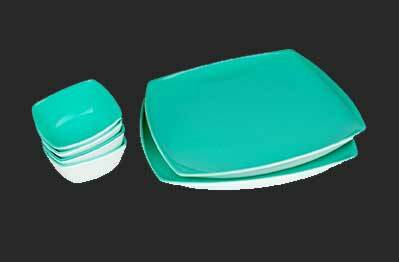 Furthermore, to get the maximum satisfaction of the customers, our company provides these Serving Sets at most feasible prices.